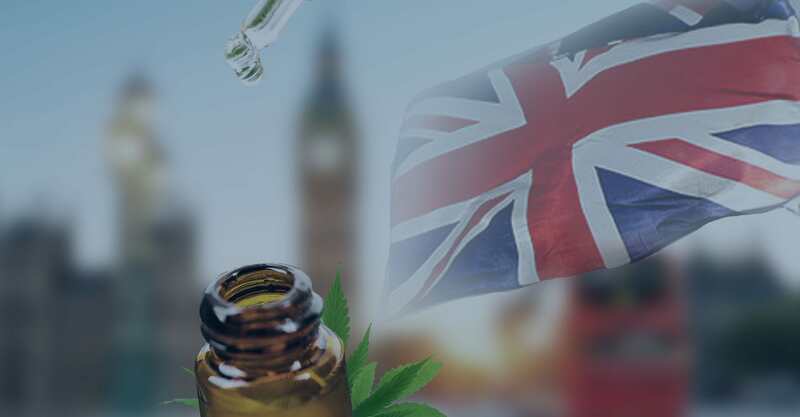 Here in the United Kingdom, you might have noticed that CBD products are labelled and sold as “food supplements.” If you know anything about CBD, you might be aware that this is not the case in other countries like the United States. You might have also heard that CBD is regulated here by the MHRA, implying that it is a medicine. In this article, we will debunk all the rumours about CBD in the UK, how it is regulated, and whether the products you see in shops are even legal. First, though, it’s important to know a little about what exactly CBD is. The Cannabis sativa plant contains over one hundred active compounds. Of course, cannabis (namely marijuana) is associated with a psychoactive high, which is produced by some of these compounds. Collectively, they are called cannabinoids, but they all behave differently and have different effects on our body; the high, for example, is produced by THC. Another of the active compounds is cannabidiol, more commonly called CBD. While some other cannabinoids bind directly with the cannabinoid receptors we all have in our bodies, CBD has a more indirect influence on us. To understand this, you will need to know about the endocannabinoid system. All mammals have something called an endocannabinoid system (ECS), which regulates a number of bodily functions including sleep, mood, temperature, memory, appetite and more. In other words, the ECS is responsible for keeping our body in balance. It does this by creating endocannabinoids, which bind with the cannabinoid receptors to pass messages along about conditions throughout the body so that the cells can adjust accordingly. Sometimes, though, the ECS doesn’t work properly. If not enough endocannabinoids are created, we can’t regulate all our bodily functions. However, CBD might be able to help with this. 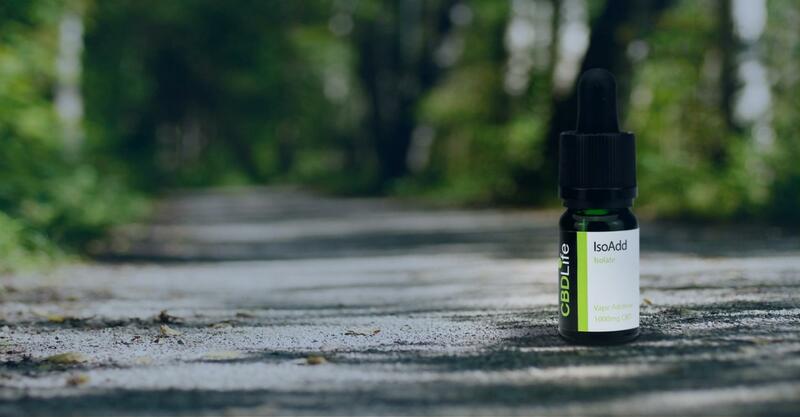 Although research into CBD is not all that extensive yet, some studies have suggested that CBD has an indirect influence on the ECS by stimulating the creation of endocannabinoids, which can naturally trigger the ECS to work properly. Why Would CBD Oil Be Considered a Medicinal Product? Although cannabis has been outlawed for decades now, it was historically used as a medicine. There has been some research conducted into the potential medical properties of cannabis, but governments are understandably nervous to make it an available product when it is one of the most widely used recreational drugs in the world. With THC and CBD being the two most understood cannabinoids, these are the two with the most research into them. Recently, some cases have come to light in which either one or both of the compounds has been used in a form of medication. The cases of Alfie Dingley and Billy Caldwell showed that these compounds had some effect when incorporated into a medicine. Both of these young boys suffer from severe forms of epilepsy, and both have benefitted from using a cannabis-derived medication. Currently, there is one cannabis-based medication available in the UK called Sativex, which contains both CBD and THC. It is, obviously, only available under special prescription in very severe circumstances. That being said, a recent review prompted by home secretary Sajid Javid has meant that cannabis-derived medical products have experienced a change in status, meaning they will be available on prescription by the end of 2018. Although GW Pharmaceuticals currently sells Sativex and rules the Great British medical cannabis market, we will likely see more medications popping up as a result of this change in legislation. What Has the MHRA Said About CBD? The Medicines and Healthcare products Regulatory Agency (MHRA) is the authoritative body that regulates all medicines and medicinal products in the UK. 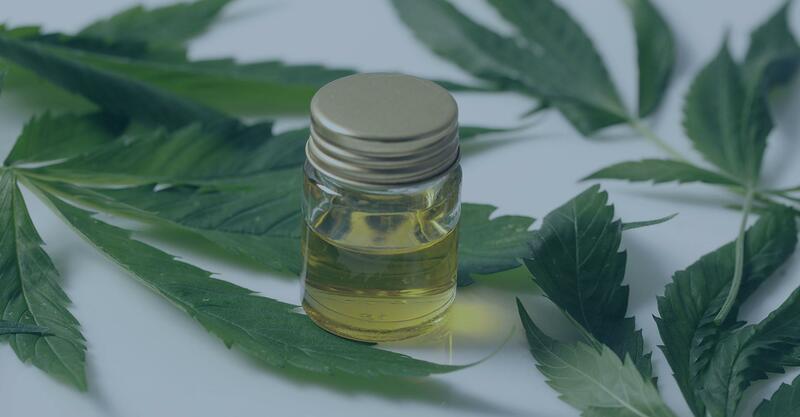 On the 3rd of October 2016, the MHRA issued a notice to a number of CBD supplies stating that CBD was being designated as a medicine, and that sales of all CBD products must stop within 28 days. On the 13th of October, it was confirmed that this was actually only an “opinion,” and that only products marketed for medical purposes would be classed as medicines. This is some pretty confusing follow-up information, which actually only served to muddy the waters rather than clear things up. What this basically means is that any CBD product sold in the UK must not be marketed as a medicine unless it is intended to treat illnesses or relieve symptoms. As such, the CBD products sold to the public are marketed as food supplements. Is the CBD Oil Sold Online and in Shops Legal? 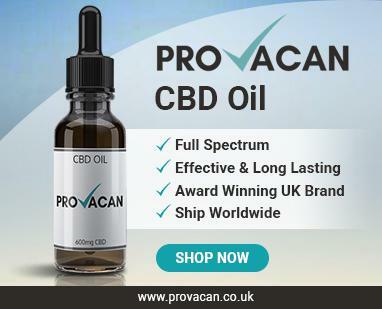 You will probably be aware that you can buy CBD oil online and even on the High Street nowadays. But if it is counted as a medicine, why is it so easy to get your hands on? Well, it’s all down to the tricky marketing rules. First of all, in order to be legal, CBD products in the UK must be made from industrial hemp and not marijuana. Hemp contains, by definition, less than 0.3% THC, and therefore cannot be used recreationally. The resulting product must legally contain less than 0.2% THC, meaning that it is sure to not cause any psychoactive effects to the user. Once these barriers have been passed, it all comes down to the marketing. CBD sellers have to market their CBD as a food supplement. Any medical claims pertaining to major or minor conditions is completely prohibited. The manufacturer should make no explicit medical claims nor offer any advice. The testimonies regarding the product must also adhere to the same rules. 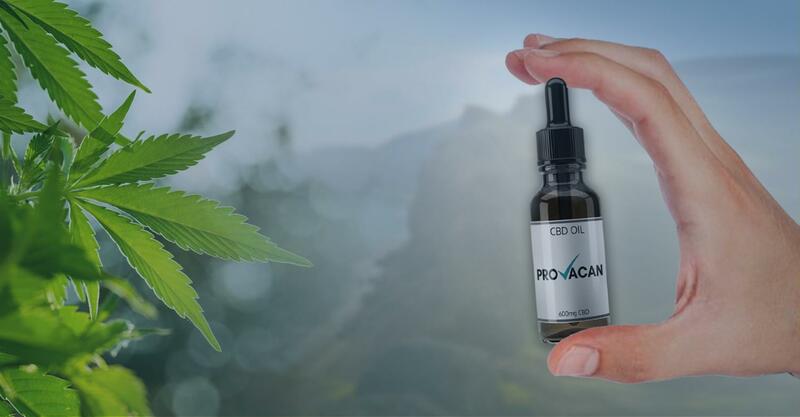 After all, buying CBD oil is only a way to maintain your general wellbeing, and not to cure any ailments you may be suffering from – the marketing laws are essentially there to prevent false advertising. In short, it’s perfectly legal to buy the CBD products online and in stores as long as they adhere to these guidelines. However, they are mostly unregulated and therefore the industry may be slightly dangerous. Thankfully, there is a UK-based association called the Cannabis Trades Association (CTA) which serves to regulate at least some of the industry as best they can. Look out for companies who are registered with the CTA in order to ensure that what you’re buying is both legal and safe. So, is CBD a Medicine? In answer to the titular question, the MHRA considers medicines containing CBD to be medicinal products. This is not necessarily referring to CBD oil, which here in the UK is marketed and sold as a food supplement, simply taken to help you maintain a healthy diet and lead a healthy lifestyle. 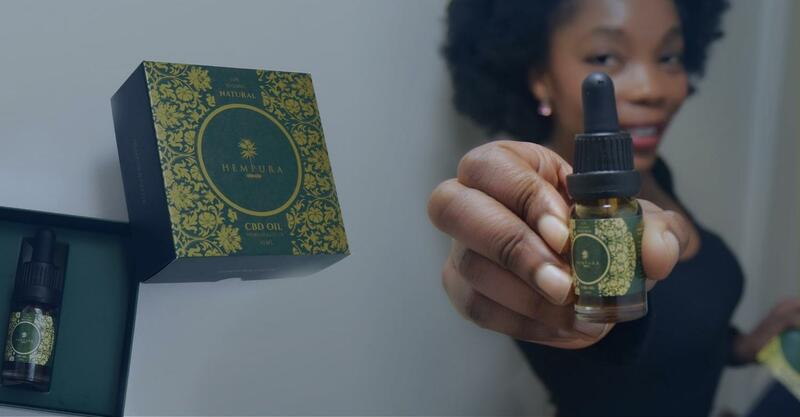 As long as CBD manufacturers adhere to the marketing guidelines established by the MHRA, the products are perfectly legal to buy, sell, and consume.